THANK YOU!!! WE DID IT!! We raised $93,311 for Chabad at UCF! Thank you to our generous Matchers for making this a possibility, and a HUGE thank you goes to YOU for seizing the opportunity to do good. FOR THE NEXT 36 HOURS ONLY, every single dollar YOU give to Chabad at UCF will be Quadruped. Like the miracle in Temple times, whatever “pure oil” (from the kindness of your heart) is supplied during this critical 36-hour window will illuminate far, far beyond its own capacity! Why? We need you to be there for the Jewish students in Orlando who rely on Chabad for Jewish life. A group of generous supporters have challenged you. Can we raise $85K for Chabad at UCF in 36 hours? And to get us to our goal, for the next 36 Hours, every dollar donated to Chabad at UCF will be Quadruped. Thanks to our generous matchers, if you make a donation of $500 to this campaign, Chabad at UCF will get $2,000. If you make a $360 donation, it will be worth $1,440. Any donation, no matter how big or small, will be Quadruped! BUT, it's ONLY FOR 36 Hours! Chabad is an address every student can turn to for everything and anything! From a bowl of homemade chicken soup on a Friday night to an insightful discussion during the week, to a shoulder to lean on in a time of pain to a safe place amidst the craziness of college life. On a personal level, Rabbi Chaim & Rivkie Lipskier are available 24/7 for counseling or just a welcoming friendly chat. Our students are not just friends, they are family. 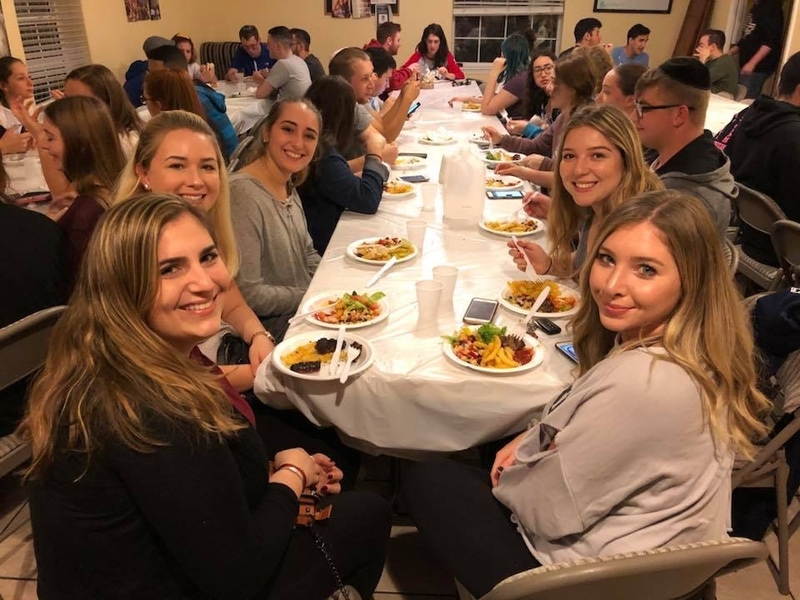 Our pledge is to touch the heart of every single Jewish student at UCF, thus increasing their knowledge and commitment to the Jewish people and humanity. 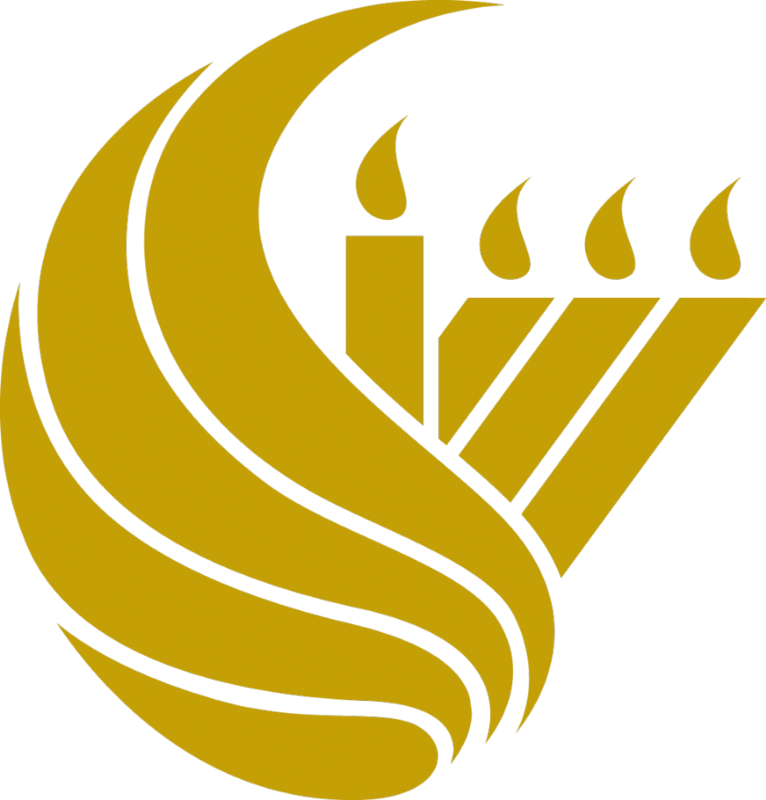 I would like to receive news and updates from Chabad @ University of Central Florida by email.